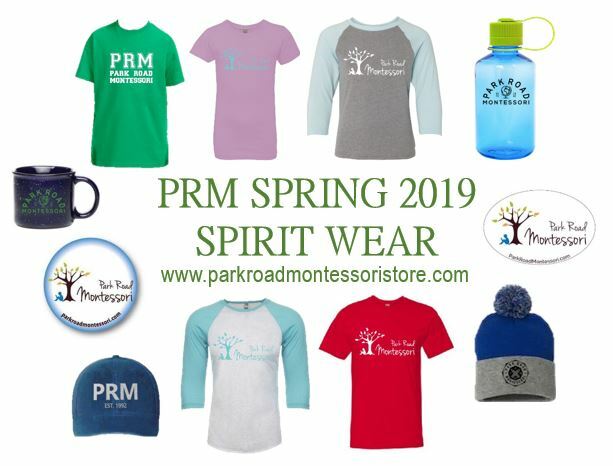 During limited times throughout the school year, you can shop online at our store website, where you find items available for purchase as well as details on sizes, etc. Credit cards accepted online or checks/cash can be submitted with order form and placed in the PTO dropbox in the main school hallway across from the school office. We’re always in need of more Spirit Wear Volunteers to distribute, collect orders and more. Interest and questions can be submitted to our Spirit Wear Team at prmspiritstore@gmail.com.